1. FLASH IDEA (to receive feedback from Hyundai and Brown. No awards are given to flash ideas). Submit one video per topic (1-2 minutes each) that explains your proposal. The topics are: Overview, Why, How, What, and Impact. A two-page (maximum) written summary of your idea that addresses the five required topics (font size equivalent to Arial 11, minimum 1.15 line-spacing). You may submit any materials (slides, white papers, articles, etc) that support your proposal. Overview | Describe the big picture of your idea or proposal. 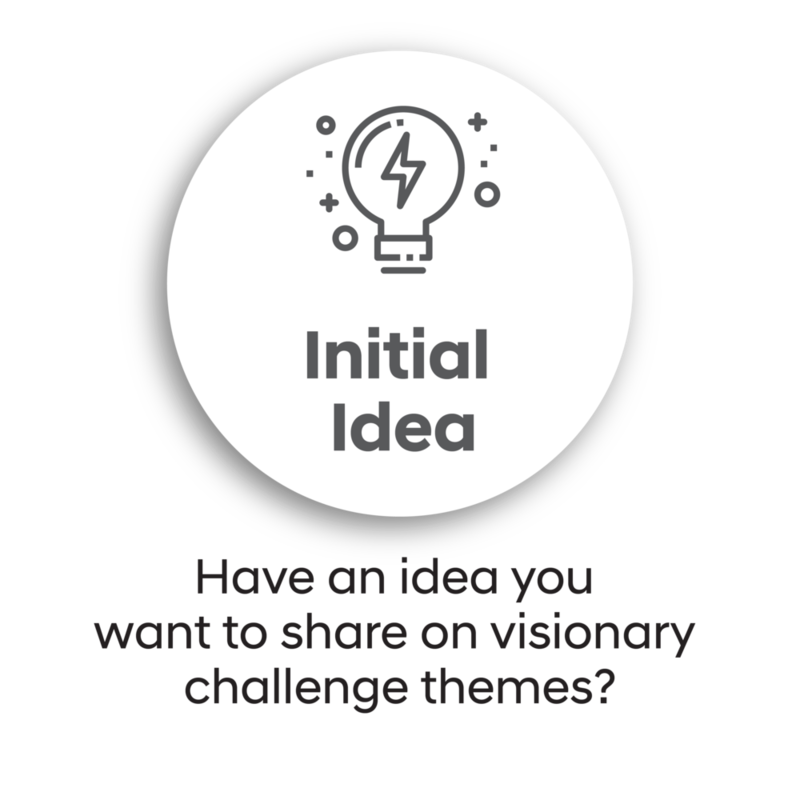 Why | Describe why your proposal is relevant to your chosen theme from the Hyundai Visionary Challenge. How | Describe your approach and the capabilities of your team. What | What outcomes will the funding enable? Impact | What will be the impact if your proposal is taken to scale? Proposals are due by midnight on October 15, 2018.